We’ve all seen the classic shrimp cocktail in a martini glass; but the ideas are endless for kicking up any appetizer up a notch. 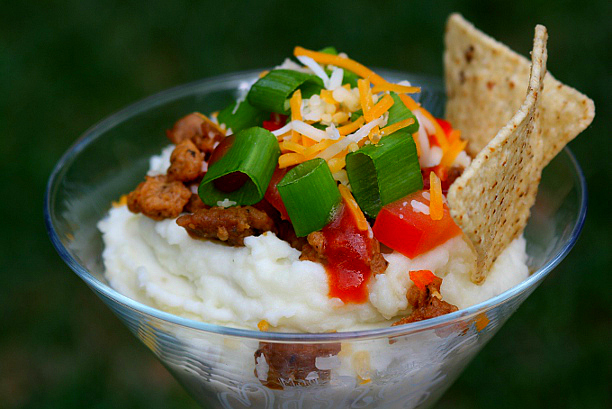 Have you ever had mashed potatoes with toppings galore squeezed into a glass cup? What about yogurt with fruit and granola? See our Contact page for our full Office Hours. Throw your own St. Patty’s Party! Chairs, Chairs, Everywhere!